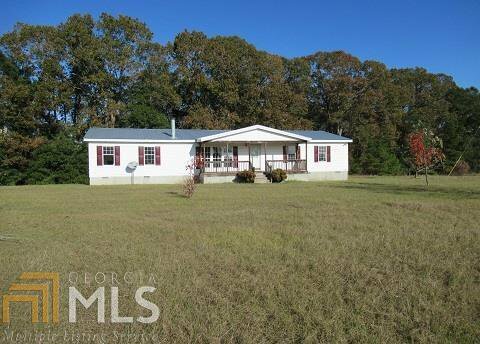 Large Doublewide located in Wilkinson County. Home has four bedrooms and two baths. Living room with fireplace. Master bath has stand up shower and garden tub. Home being sold as is. Listing courtesy of C/21 Old Capitol Realty. Selling Office: C/21 Old Capitol Realty.